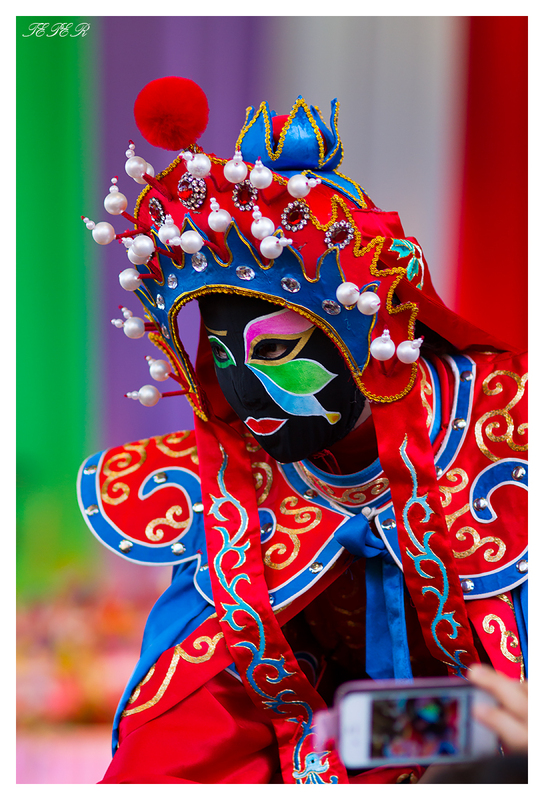 A face mask performer. Bian Lian is a dramatic traditional art from China. Performers can change masks in the blink of an eye.